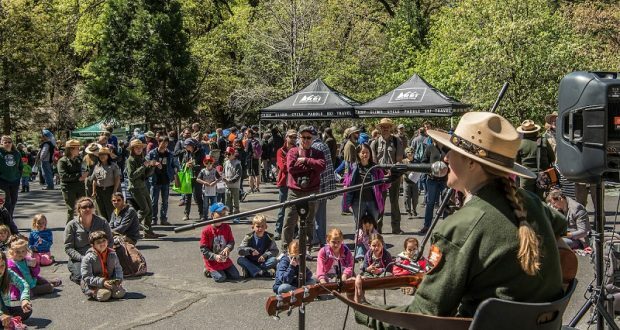 YOSEMITE — Earth Day, National Junior Ranger Day, National Park Week, and John Muir’s Birthday will be celebrated in Yosemite National Park on Saturday, Apr. 20, with activities for all ages throughout the day — and all activities are free, including entry to the park to kick it off. 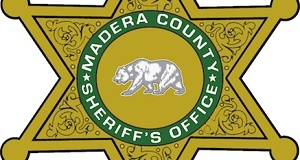 Visitors coming to the park should be prepared for a very busy day as Saturday, Apr. 20 is a free day to help kick off National Park Week. 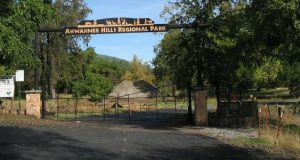 All entrance fees are free, camping and other fees still apply. Visitors are encouraged to plan their trips in advance and arrive to the park before 9 a.m. Parking areas throughout the park are expected to fill early in the day. 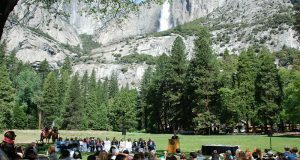 Join with friends at the Yosemite Valley Visitor Center in Yosemite Village from 10 a.m. to 2 p.m., where you’ll find music, games, and interactive booths. 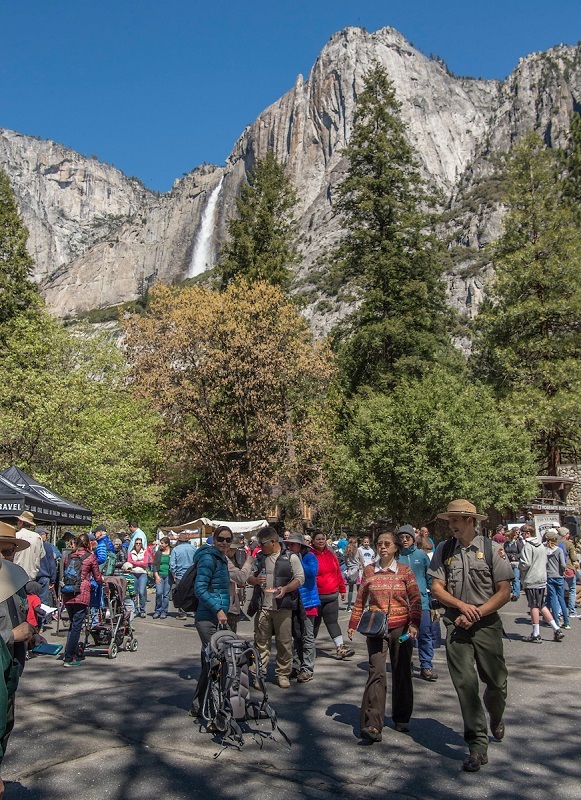 Visitors can meet with park rangers and park partners and learn how we are working to preserve and protect natural and cultural resources in Yosemite National Park. • Learning about how you can reduce waste at the Sustainability Booth. 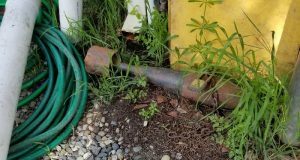 Bring an empty single-use camp propane canister and trade it in for a refillable propane canister. 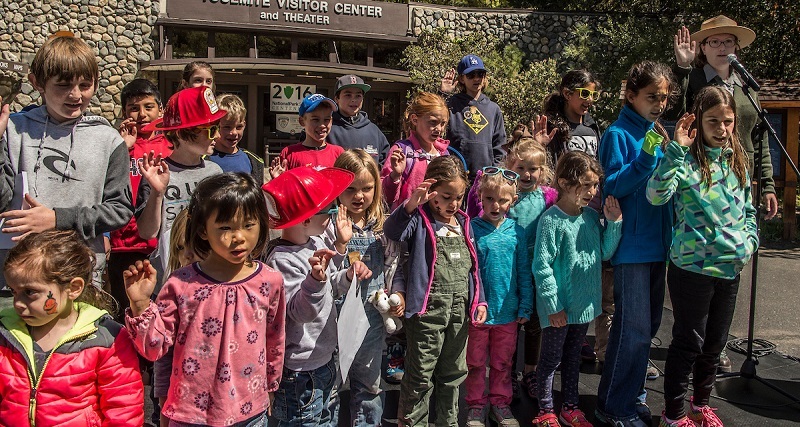 • Junior Rangers of all ages are welcome to explore the park on a special Ranger-guided walk at 10:30 a.m. and 1 p.m.
• Join a Park Ecologist and learn about Meadow Restoration on a walk around Ahwahnee Meadow at 10:45 a.m.
• Connect with a Park Ranger and learn about bears and other wildlife that call Yosemite home. 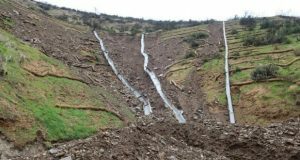 • Express your love of Yosemite through a special art project brought to you by Yosemite Conservancy. • Enjoy face painting and other hands-on activities for all ages. • Join a photo walk at 11 a.m. and explore Yosemite Valley through your camera’s lens with photographers from the Ansel Adams Gallery. • Learn sustainable gardening tips from the UC Mariposa Master Gardeners.